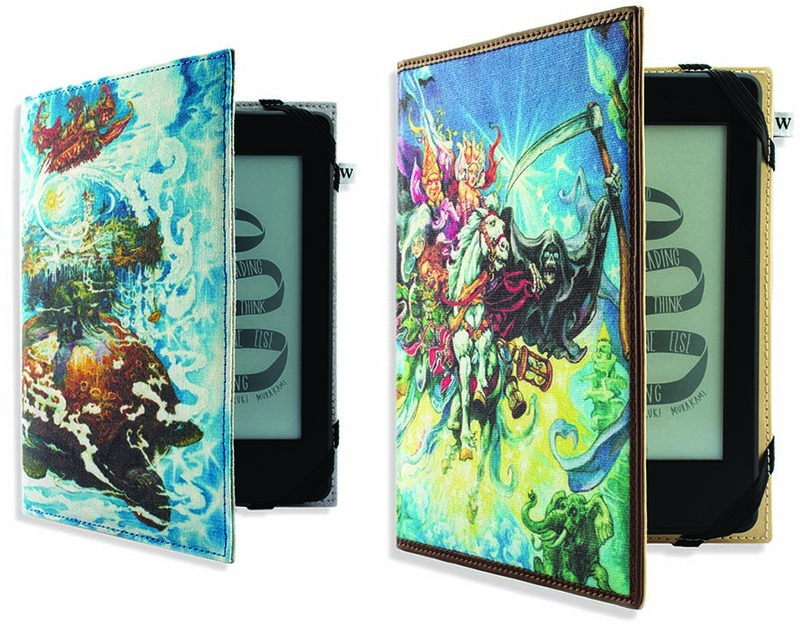 The bookshop Waterstones will release two exclusive Terry Pratchett Kindle cases on the 9th of September including a special edition signed case. The designs feature work from Josh Kirby and are available in-store as well as via an online store. The limited edition Kindle and Kindle Paperwhite case are signed by Terry Pratchett on the inside and numbered. They’ve leather trimming and the signature on a leather plague inside. Fans can register interest from the 9th to the 13th of September at Waterstones.com/discworldcase. I imagine these will sell out in a flash. The Terry Pratchett Special Edition Discworld covers have a recommended retail price of £29.99. The 150 limited edition cases set you back a mere £100. If fans register but aren’t lucky enough to get a case be.ore the limited run sells out they’ll get a 10% discount code off the standard case. All profits from the sale of the limited edition go to Alzheimer’s Research UK. That time Danger Mouse's team did Discworld! 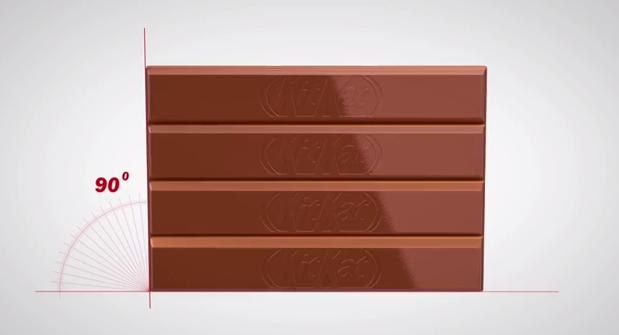 Cool Tech Is KitKat a chocolate bar or a phone?